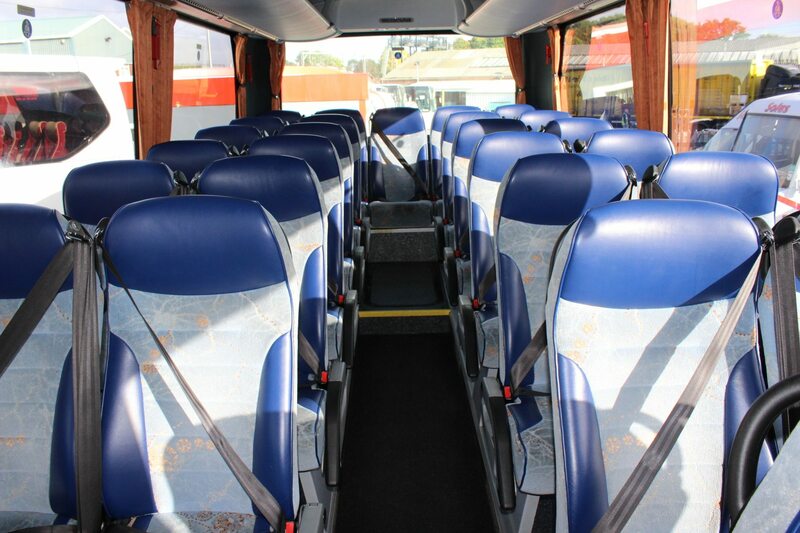 "The driver was on time, bus was comfortable & clean. 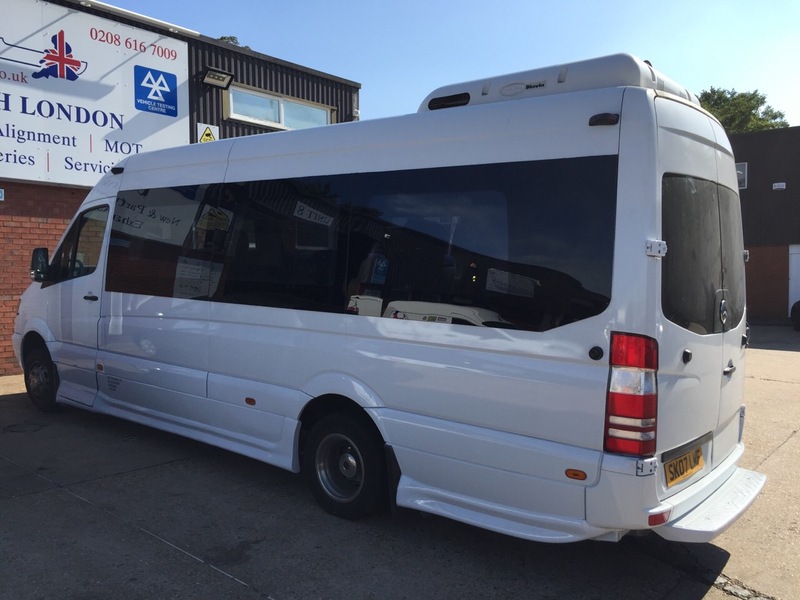 Price was great in comparison to other coach companies, would deffinelty book again"
"The driver was quiet, helpful , the bus was clean . 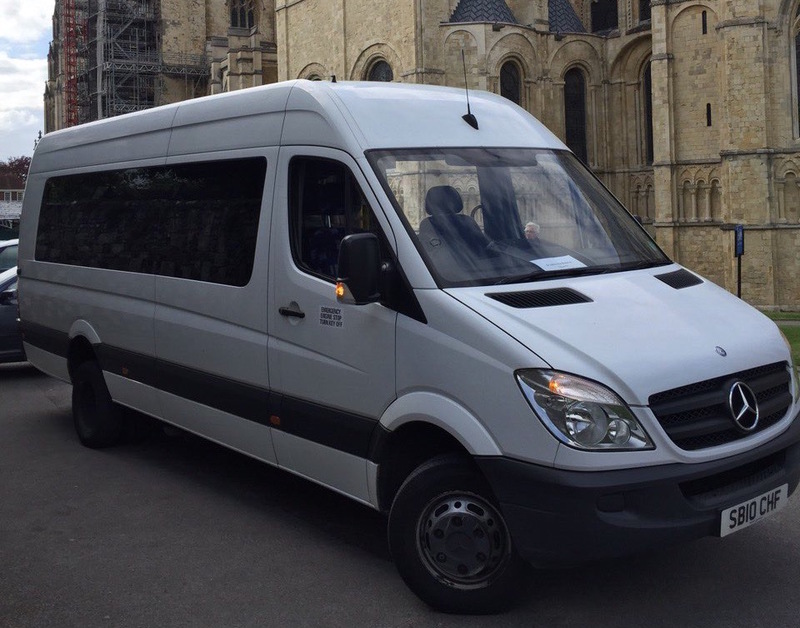 Would use again for another trip"
"The drivers on both legs of the journey were very good. Arrived on time and the vehicle was very clean! Would highly recommend! Stopped for toilet breaks whenever we needed. Price was far better than any others I searched!" 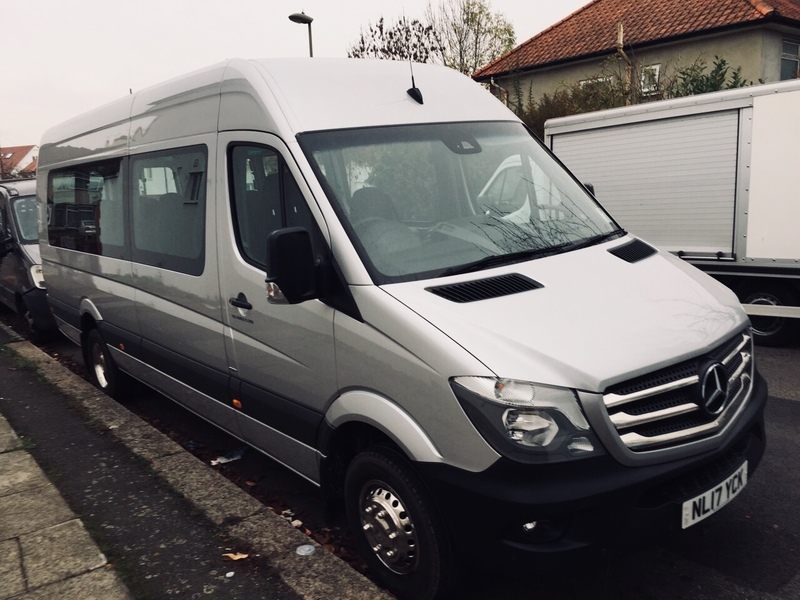 "The journey was very smooth and comfortable the driver was fantastic very polite and helpful and the coach was very clean comfortable"
"The driver was very professional, kind, patient and efficient. 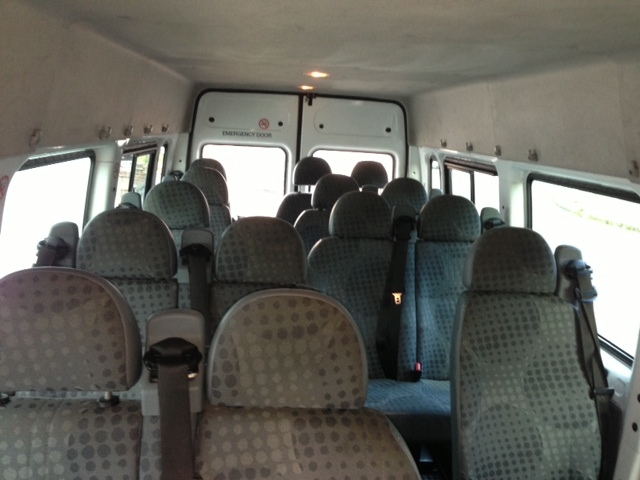 The vehicle was clean and comfortable. A great experience." "Driver was on time both ways. Stopped for toilet breaks and even did a second drop off. Very good service." "Very good! They driver was nice and the bus clean."